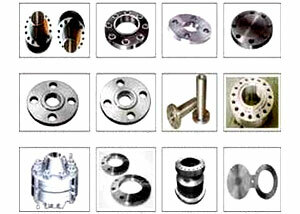 We have been offering a wide range of Flanges to our clients. These are special types of flanges that have raised face and back ups, which are made from quality mill plates. Our flanges have high weld ability & harden ability and are available in different dimensional specifications depending upon the requirements and their applications. We design a comprehensive array of Pipe Fittings, which is available in wider specifications so as to meet the demands of the clients. This array is easy to install, sturdy in construction, dimensionally accurate and requires low maintenance. 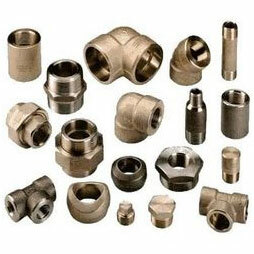 Moreover, our clients can avail from us customization with these fittings according to their specific requirements. 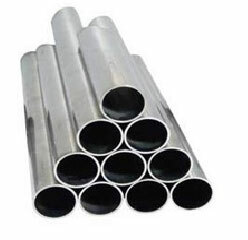 We are specialized in offering a variety of Steel Pipes that is available in various dimensions and specifications. These pipes are in great demand due to features like excellent flow, lightweight, low friction and ease of installation.